At some point, we may realize that following desires and aversions will never produce lasting happiness. Zen training offers an alternative path. Through steady practice, we can discover a contentment that doesn't depend on getting what we want or avoiding what we don't want. And, as this contentment blossoms, we can use our life to help others. Among Buddhist traditions, Zen uniquely focuses on practice -- doing activities that actually make a difference. 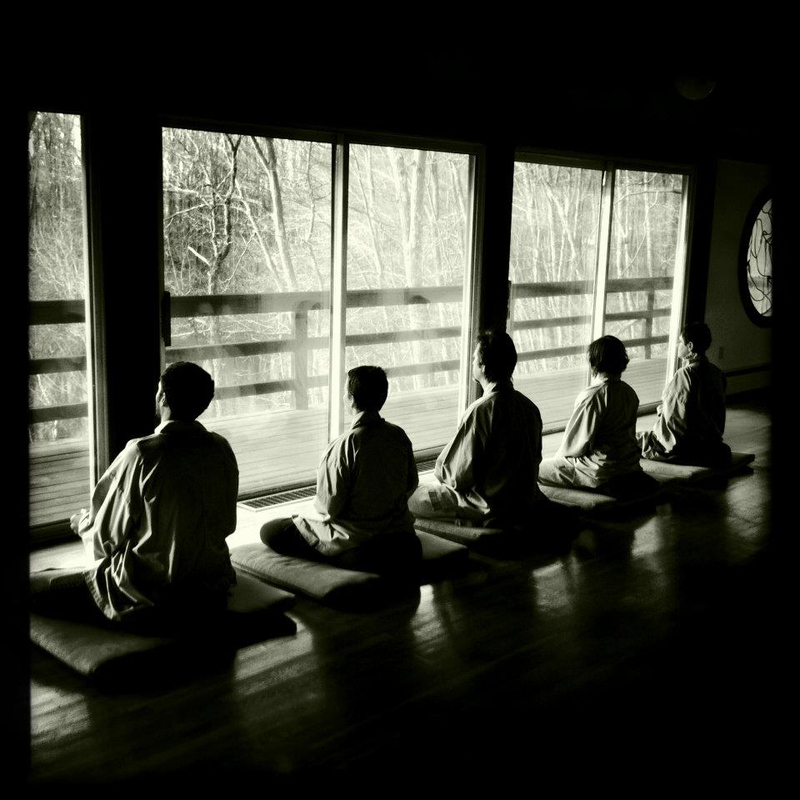 The primary practices are sitting meditation and chanting. In sitting meditation, we use a technique to observe the mind, moment to moment. This mindfulness develops wisdom. During chanting, we harmonize with others while singing traditional texts that awaken compassion. But Zen Buddhism does not depend on technique. At its root, it is simply a profound curiosity about life. Who am I? How is it, just now? How can I help? These are the questions of Zen, and of all human life. Cochise Zen Center is a non-profit, tax-exempt organization, affiliated with the Kwan Um School of Zen. We serve the borderlands region of Southeastern Arizona with meditation practice, workshops, and retreats.